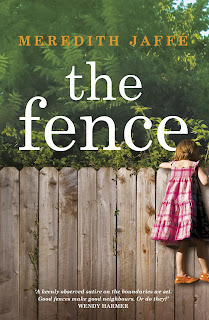 The Fence is a quick-witted dramedy of domestic discord between two new neighbours. Click here to check out the free reading group notes and enter below for your chance to win a print copy. Gwen has lived on Green Valley Avenue all her adult life. Here she brought her babies home, nurtured her garden and shared life's ups and downs with her best friend and neighbour, Babs. So when Babs dies and the house next door is sold, Gwen wonders how the new family will settle into the quiet life of this cosy community. Frankie has high hopes for the house on Green Valley Avenue. More than just a new home, it’s a clean slate for the mother who has moved her brood from Sydney's inner city to the leafy north shore street in a bid to save her marriage. 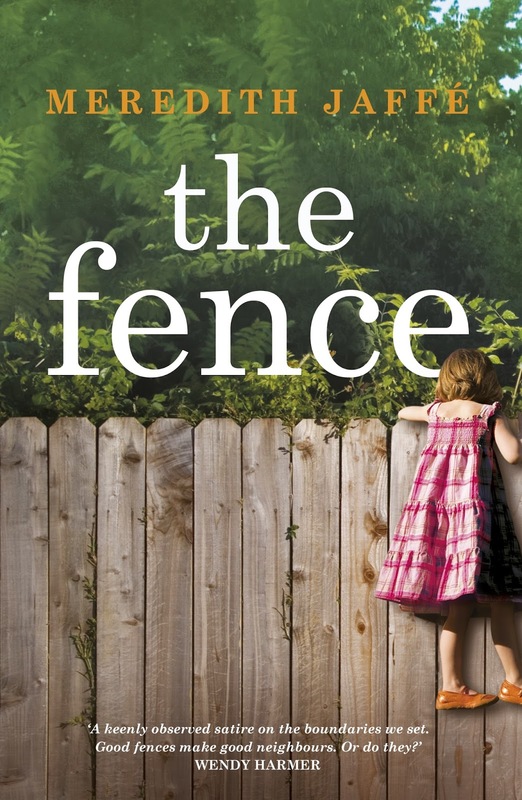 To maintain her privacy and corral her wandering children, Frankie proposes a fence between their properties, destroying Gwen’s lovingly cultivated front garden. To Gwen, this as an act of war. Soon the neighbours are in an escalating battle about more than just council approvals, where boundaries aren’t the only things at stake. Meredith Jaffé is a writer and occasional book critic and regularly chairs panels, presents workshops and interviews fellow authors for various literary events and writers' festivals. As a keen believer in the power of literacy, Meredith volunteers at The Footpath Library where she manages their annual EPIC! writing competition for school children. She is currently working on her next novel in between riding her horses and enjoying farm life with her family on the beautiful NSW south coast. Neighbourhood squabbles are all too true. Thankfully my neighbours are all lovely. Glad your neighbours are all friendly Mary, this book will be strictly fiction for you then, thankfully not relatable. Thanks for entering Brenda, I felt like being a little cheeky today, so glad you enjoyed it. In for a penny, in for a pound. Thanks for this opportunity. I love finding out about new authors and the reviews are excellent so I am looking forward to a great read. Thanks for your comments Alex and for the complimentary feedback :-) Good luck!